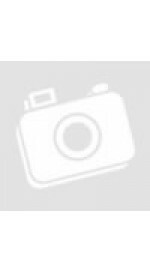 Ashok Leyland Stile blue long life 50/50 Pre-Diluted Antifreeze/Coolant is an advanced formula ethylene glycol based product which use state of the art technology. Ashok Leyland Stile Blue Long Life 50/50 Pre-diluted Antifreeze/Coolant contains no amines, no silicates, which may harm water pump seals, or borates that may cause aluminium corrosion and pitting. 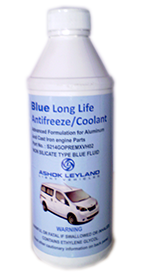 Ashok Leyland Stile Blue Long Life 50/50 Pre-diluted Antifreeze/coolant provides long lasting protection for aluminium, cast iron and all other engine components.